Deltic prototype diesel loco, built in 1955 at English Electric, Preston, Lancashire. The production Deltics were not built at Preston. Only 21 were built for use on the East Coast main line from 1961. 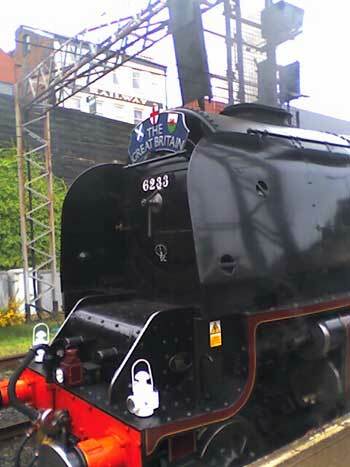 They were the highest powered diesel locomotive engines in the UK with a total of 3300bhp from their 2 Napier 'Deltic' 18 cylinder engines. The diesel engines powered 6 axle-hung nose suspended traction motors. They weighed 99 tons and had a maximum tractive effort of 50,000lbs. 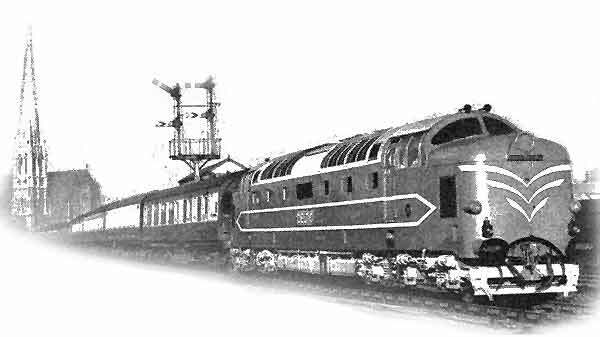 This was not the highest tractive effort as several types, including earlier ones such as the English Electric Class 40 and Sulzer Peak Class 45 had higher. The diesel electric locomotives have a diesel engine that powers an electrical generator that provides the power for the electrical motors. The electrical motor effectively takes the place of a clutch and enables the diesel engine to run at almost constant speed. The Deltics are classed in railway terms as Co-Co . This means there are 3 powered axles(C is the third letter of the alphabet). The 'o' means individually powered axles. The second Co means there are two set of 3 individually powered axles. Today the former English Electric works is part of Alstom who employ around 250 people there and manufacture spare parts, overhaul a number of train borne components including traction motors and have a large spares organisation and warehouse. Additionally, there is a large engineering team who design upgrades for trains in terms of traction control systems and deal with obsolescence issues. 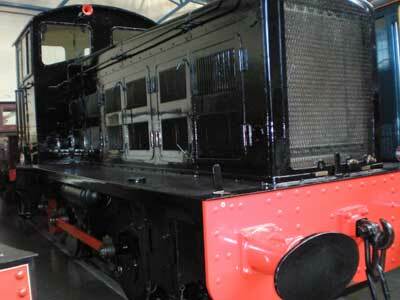 This diesel shunter is now in the York National Railway Museum (Nov 2010). On its side it carries a plate that says Drewry Car Co 1934 160bhp - Preston. It seems the loco was built for Drewry by English Electric at Preston. 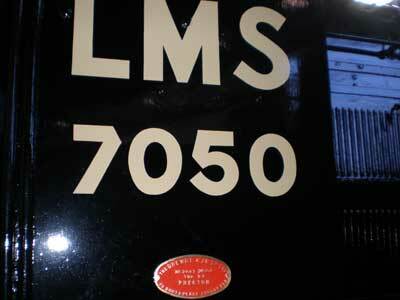 It was used by the LMS and loaned to the War Department in the war after which it was transferred in 1943 to the Army. It was in-service until around 1970's and restored in 1979 for displayed in the former Museum of Army Transport at Beverley before going to the NRM collection. The Lancashire & Yorkshire Railway Company manufactured locomotives at Horwich. 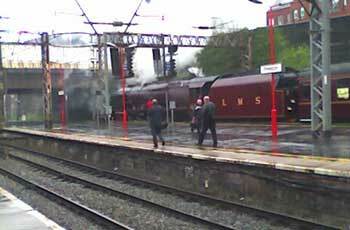 The most famous loco being the Horwich 'Crab'. (Horwich is 15 miles south of Preston and stretching the area limits). The building is long and low with large multi-pane windows and slate roof. It can be seen from the M61 just beyond Bolton Wanderers new football ground in Horwich.